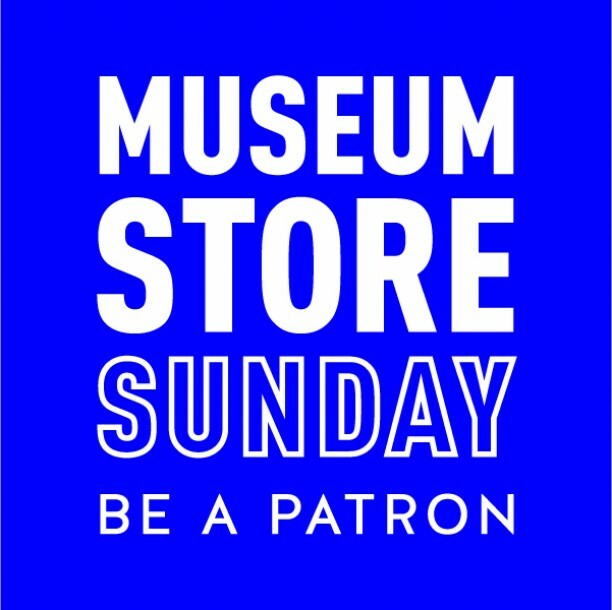 Be a patron and shop the MOCA Store on the second annual Museum Store Sunday on November 25. On this day, museum stores all over the globe invite their visitors to give back to the cultural institutions in their communities by shopping for unique, artistic, and quality gifts filled with inspiration and educational value. Your purchases at MOCA Store support the museum’s mission and programming. Spend $50 and get a FREE MOCA travel mug by Stelton, valued at $35. Follow MOCA Store on Instagram at @mocastores. Be a patron and shop the MOCA Store on the second annual Museum Store Sunday on November 25.